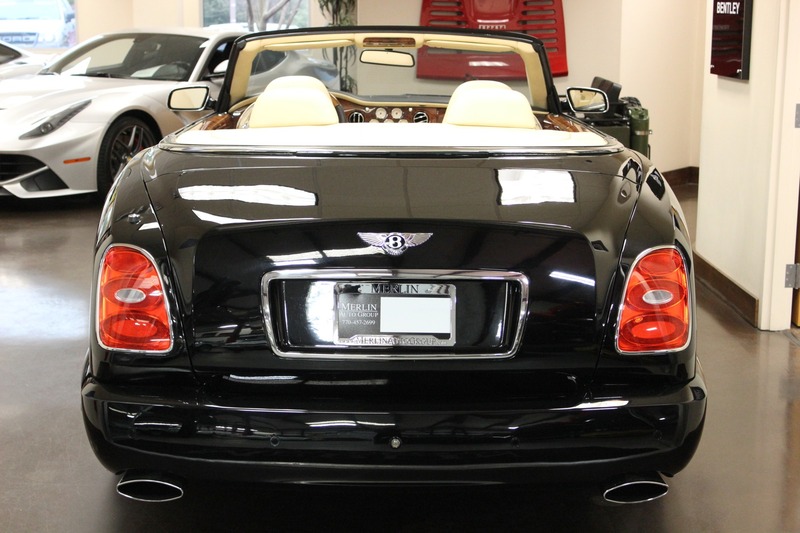 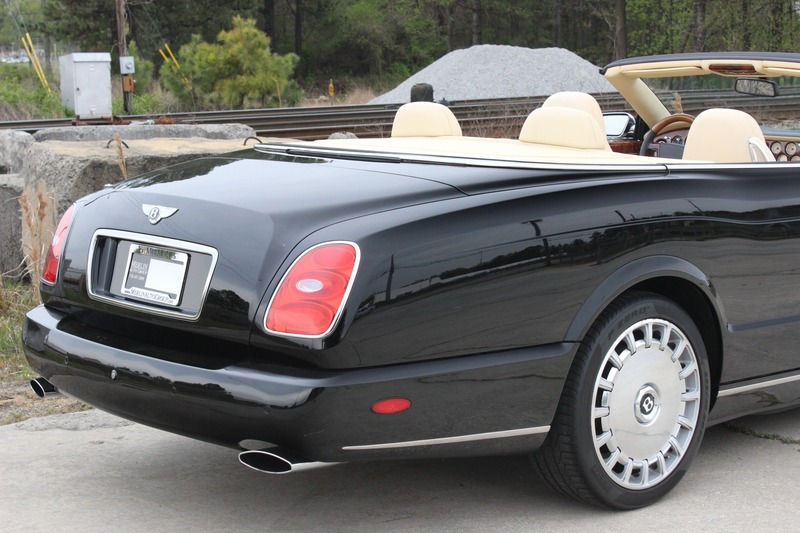 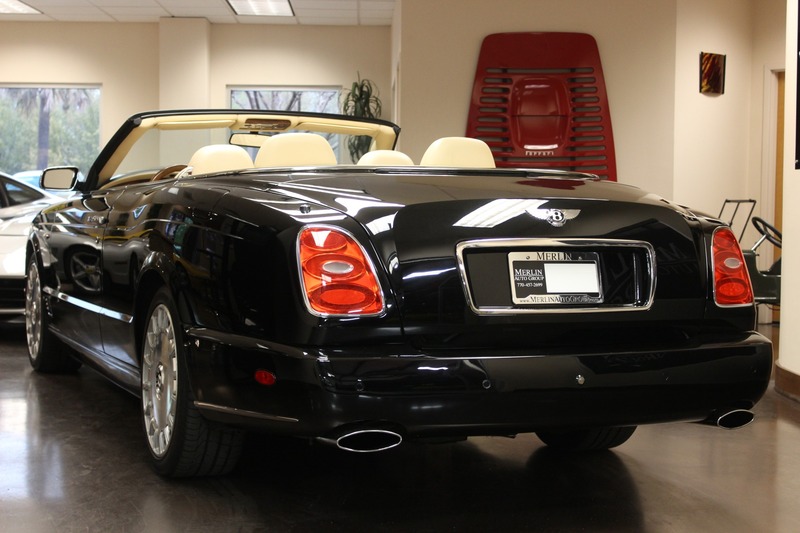 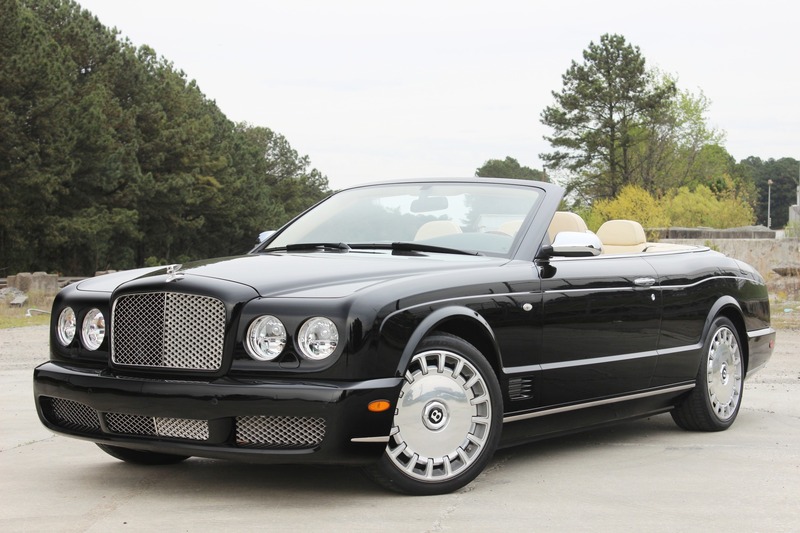 Bentley's Flagship: this wonderful 2009 Azure with just 13,000 miles. 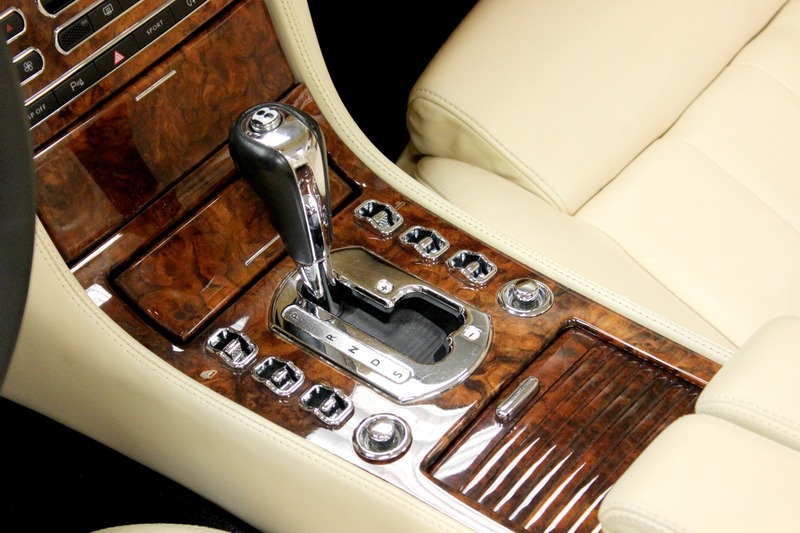 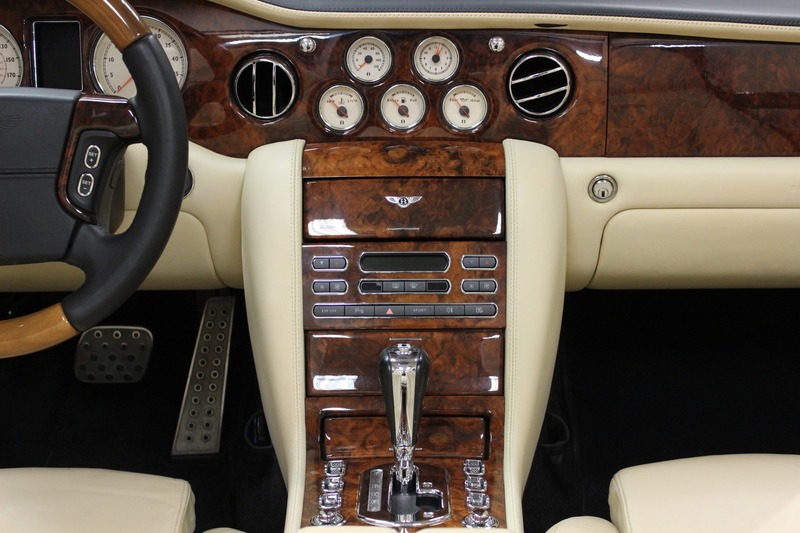 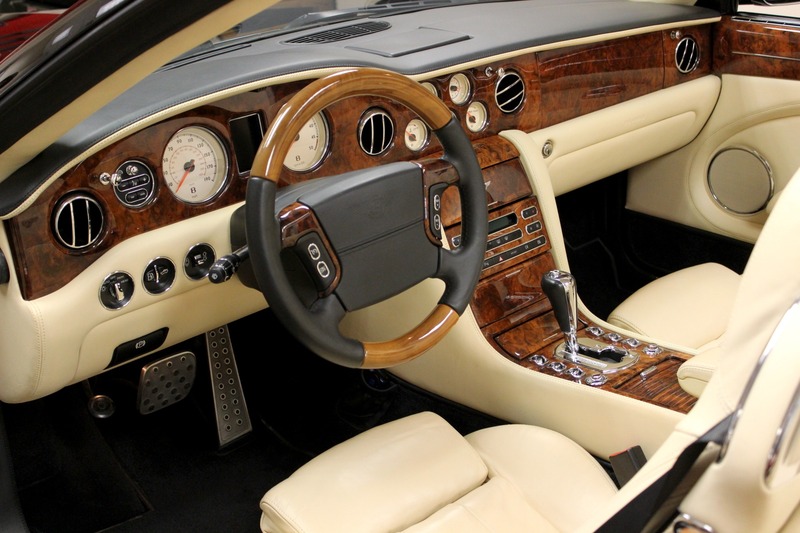 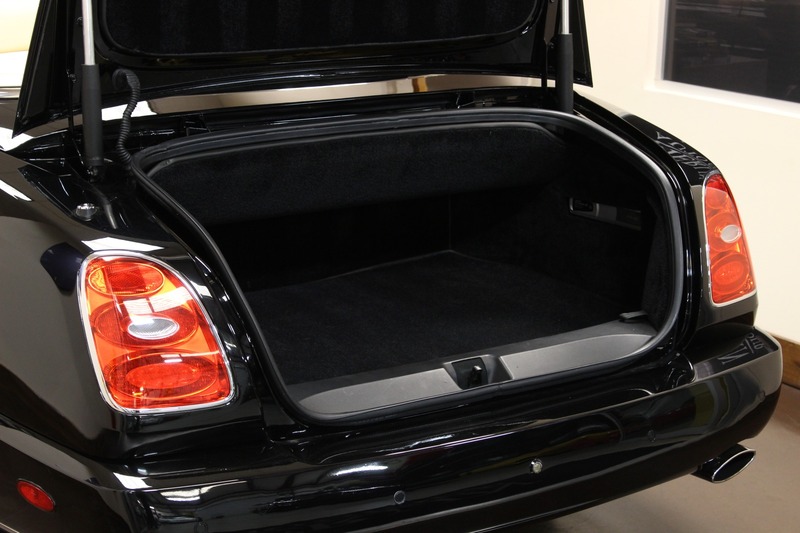 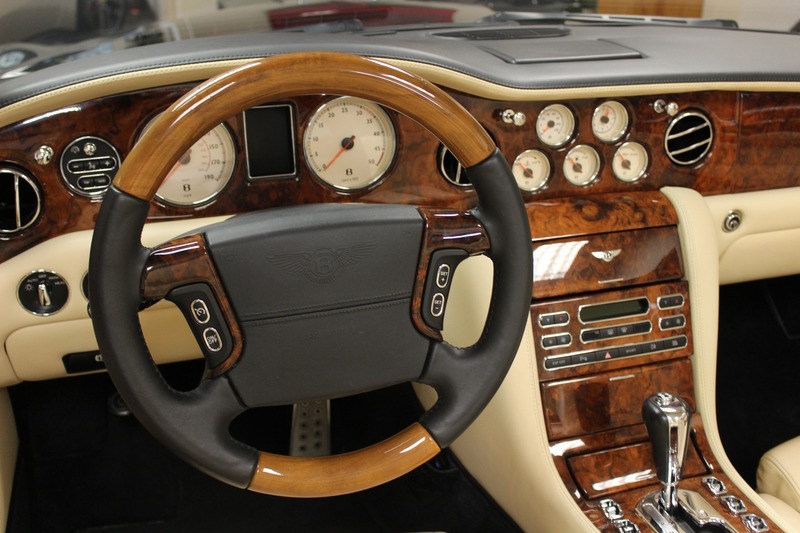 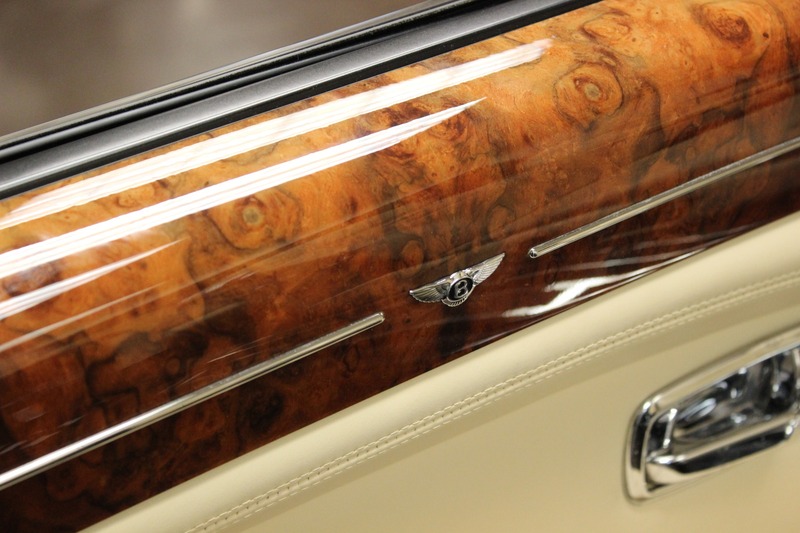 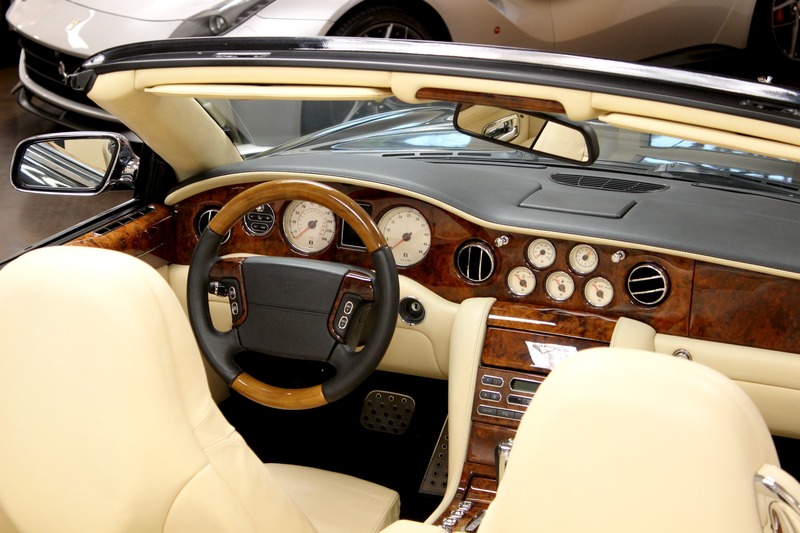 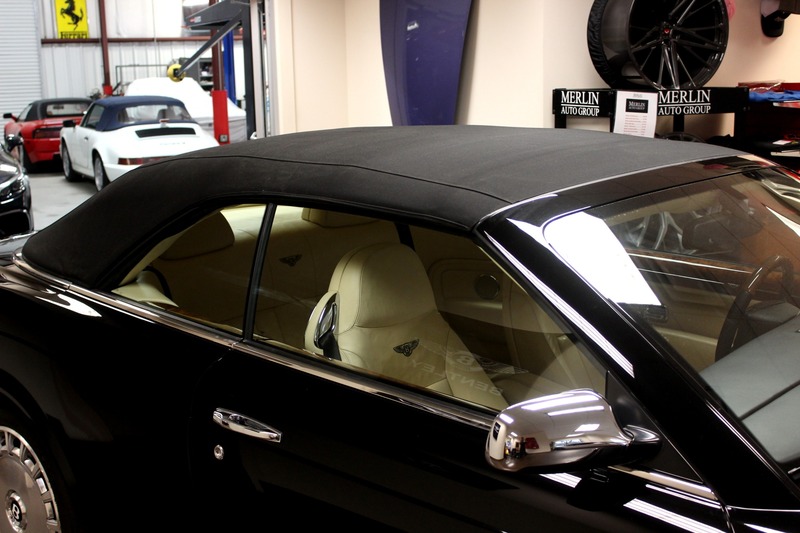 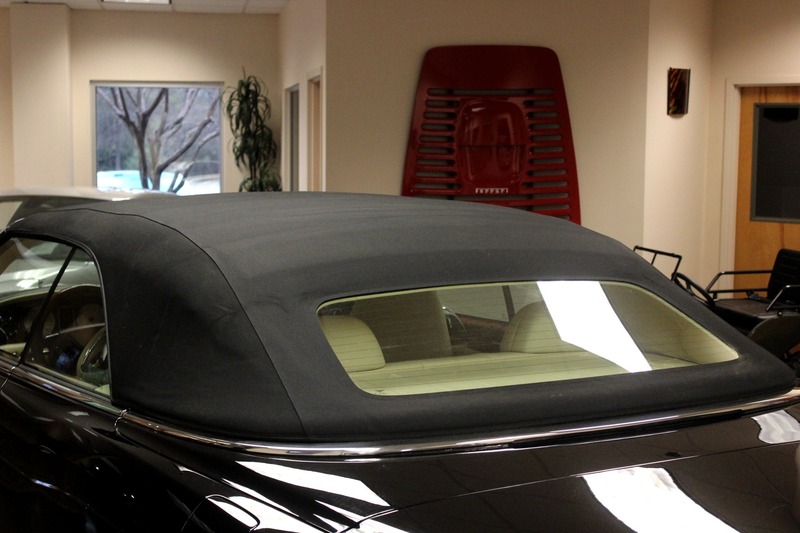 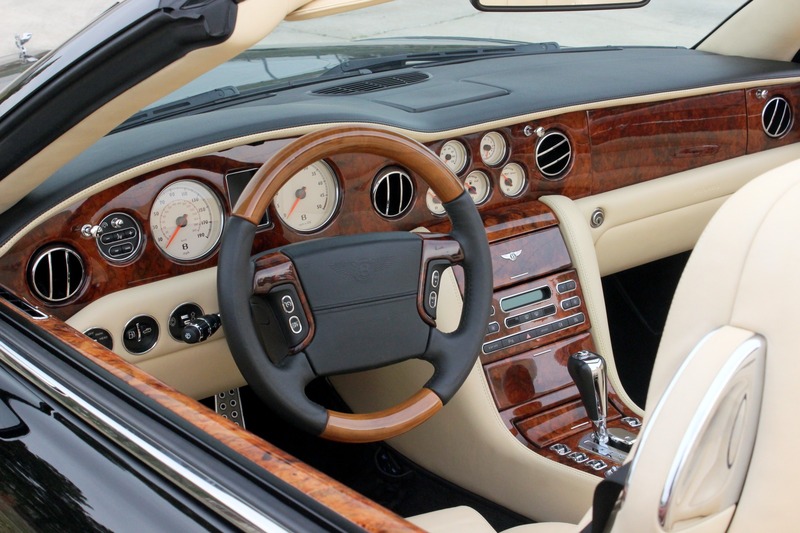 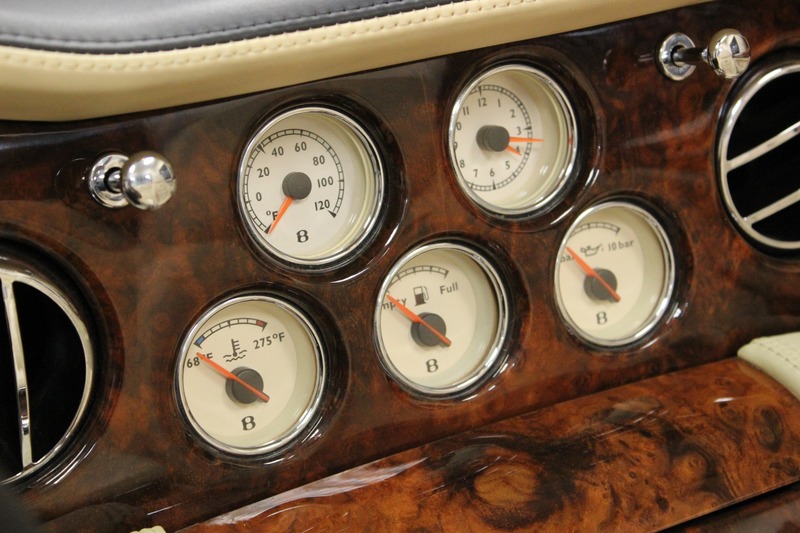 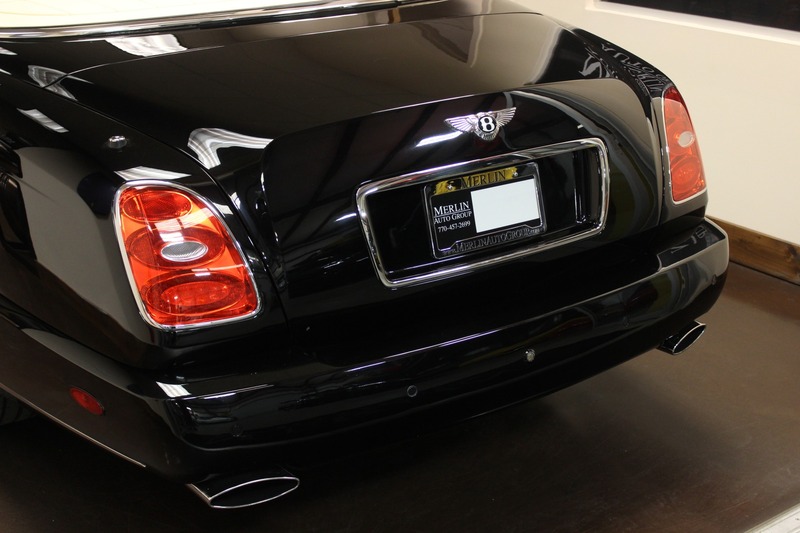 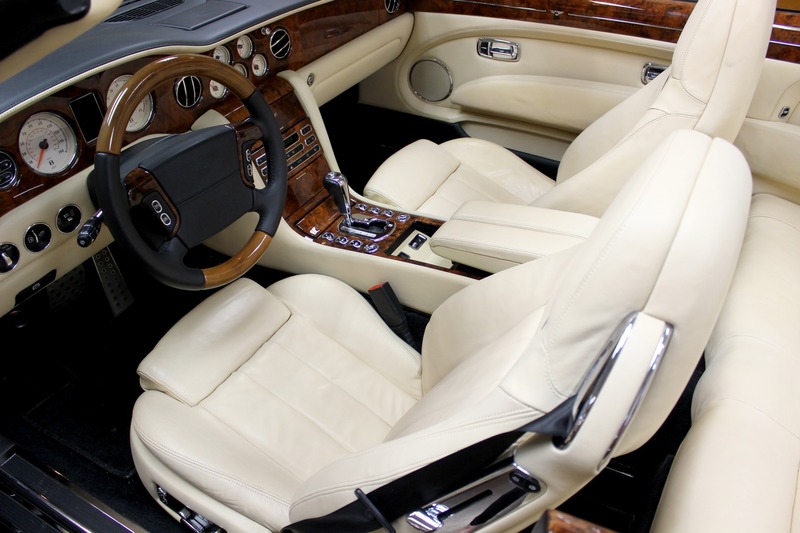 This car looks magnificent in Beluga with Magnolia main hide and Beluga secondary hides, hand-stitched Bentley emblems along with Burr Walnut fascia, doors, and steering wheel. 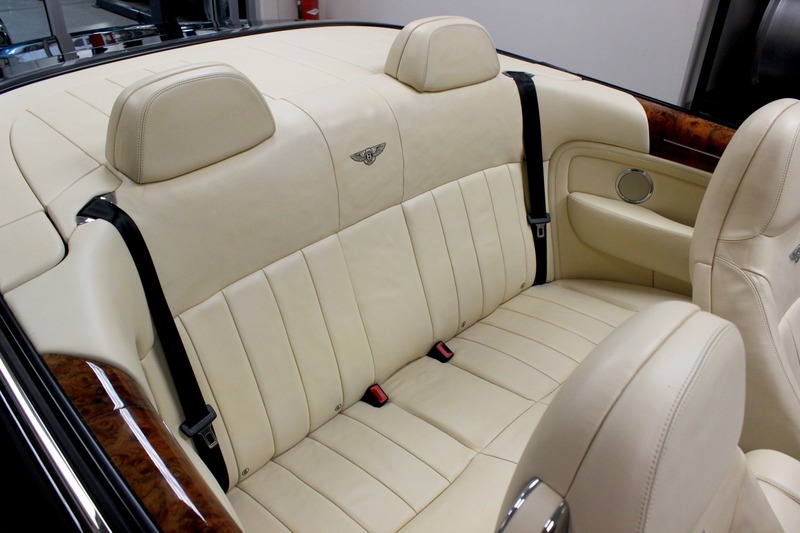 Beluga carpets and seat belts with a magnolia roof interior contrast perfectly. 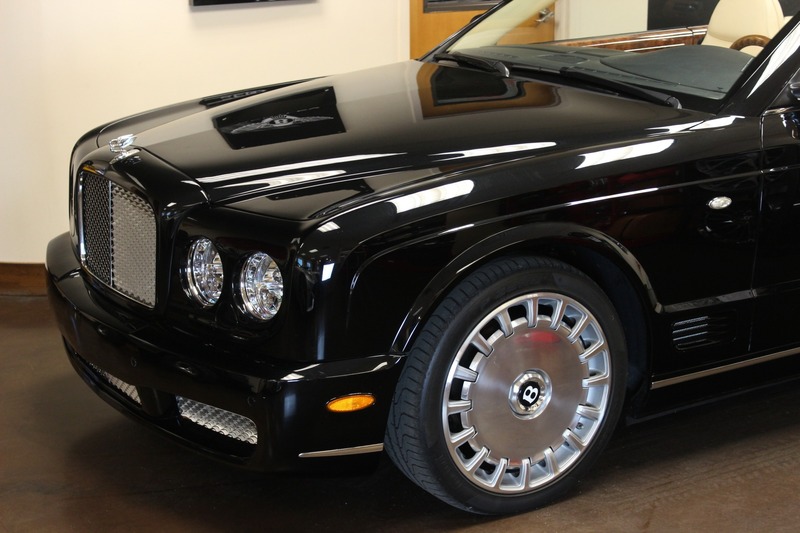 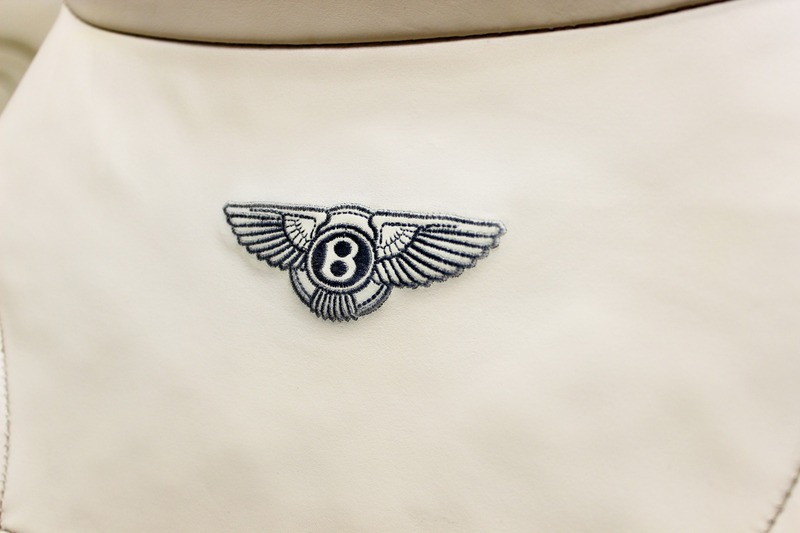 You can see the Bentley craftsmanship and attention to detail in this Azure. 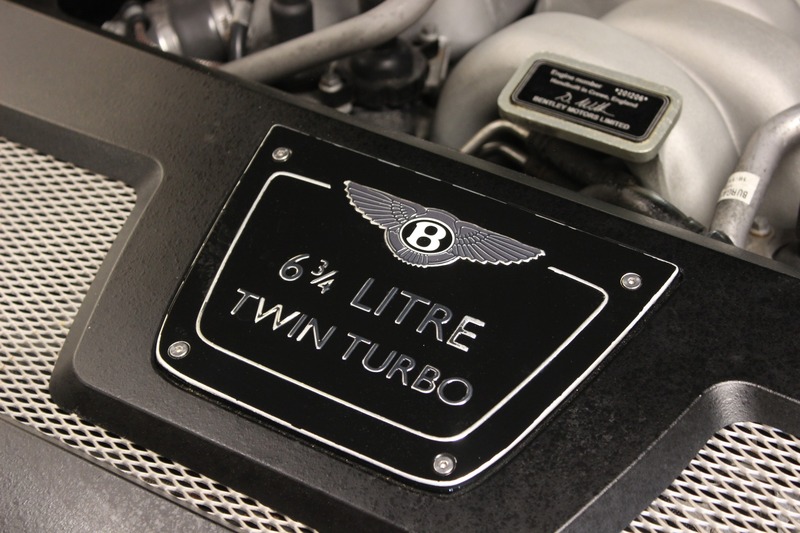 Chrome inlay and the Bentley motif on the waistrails. 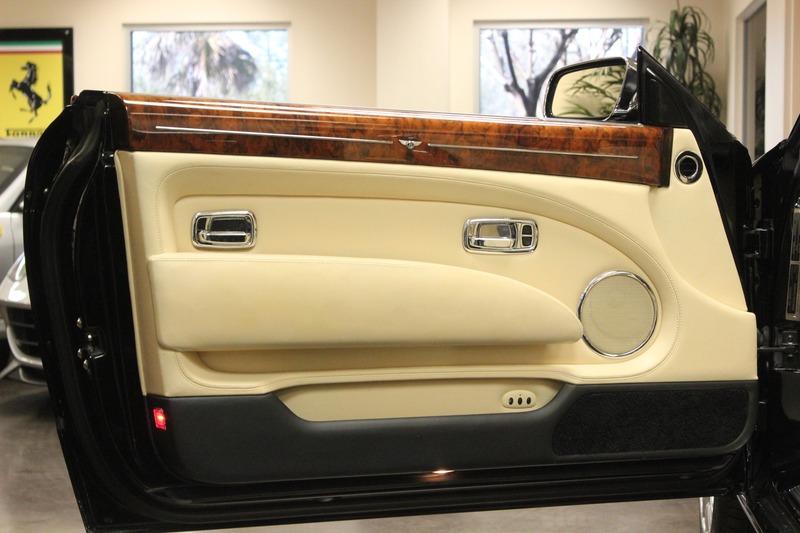 Chrome front matrix, door mirrors, and handles. 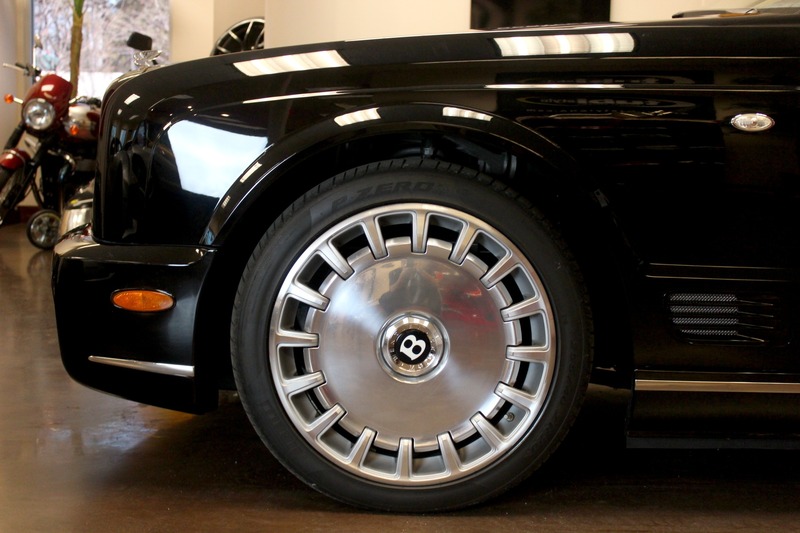 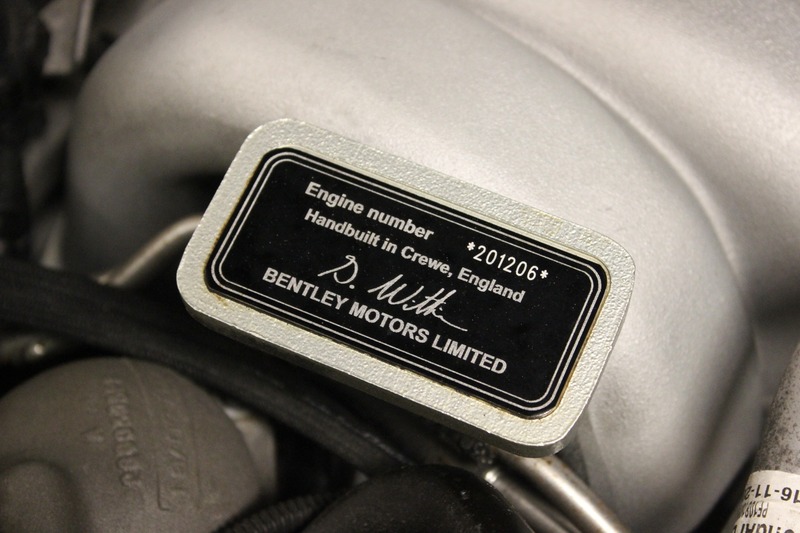 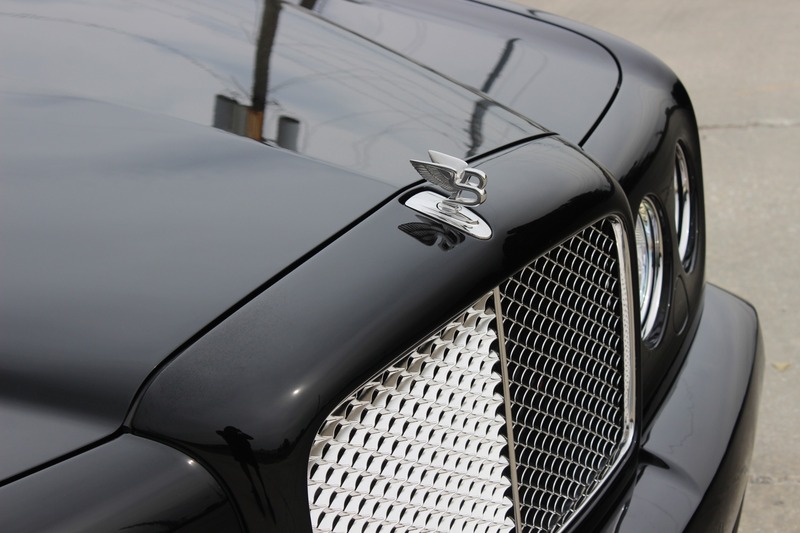 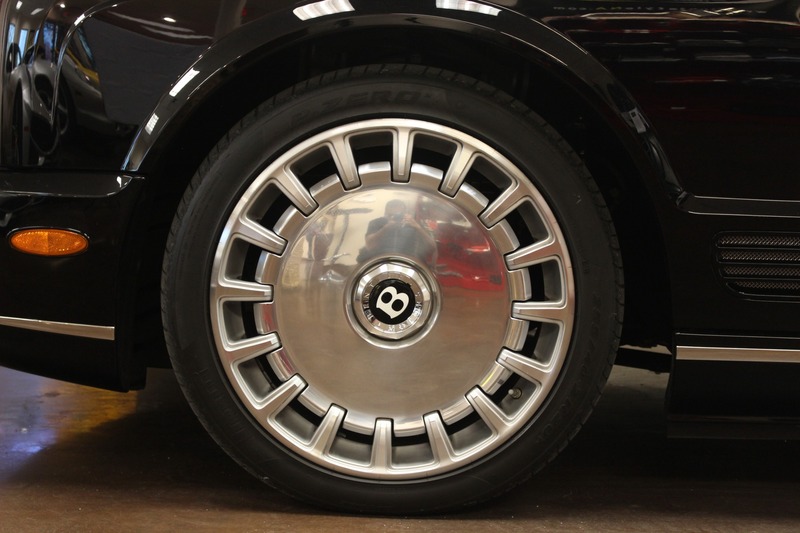 Le Mans front wing vents.20" sixteen spoke Alloy wheels with polished center and of course Bentley "Flying B" mascot. 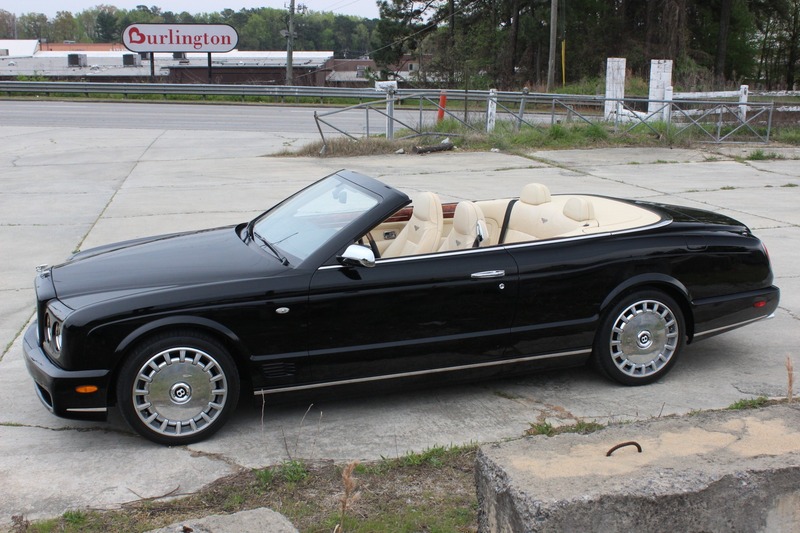 This is the last year the Azure was produced with no immediate successor until the Grand Convertible in 2017. 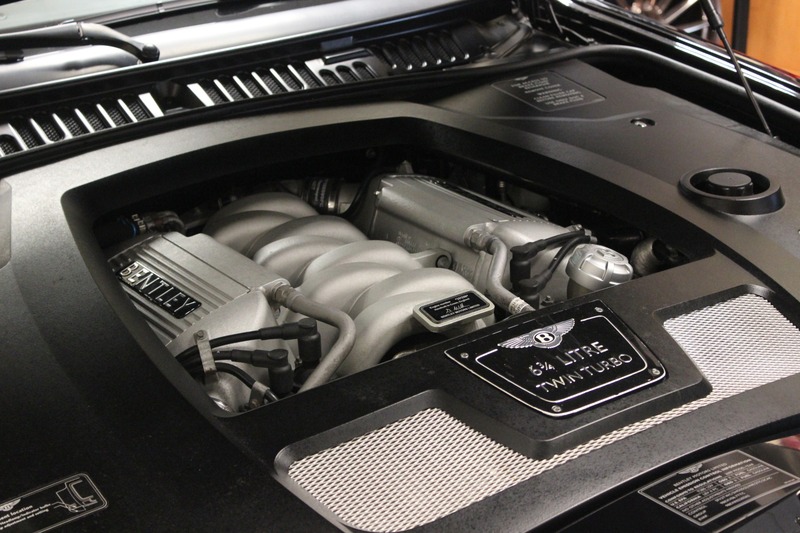 It stretches just over 171/2 feet and is powered by a 6.75-liter twin turbo V8 that produces 450hp. 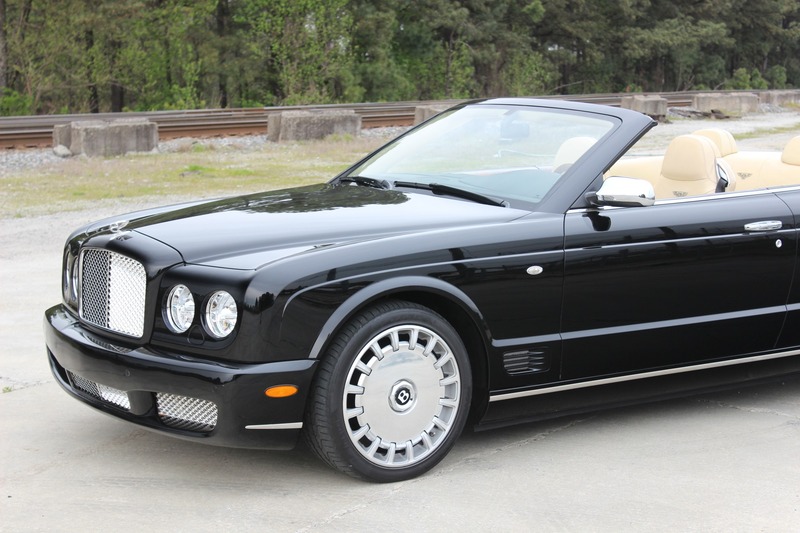 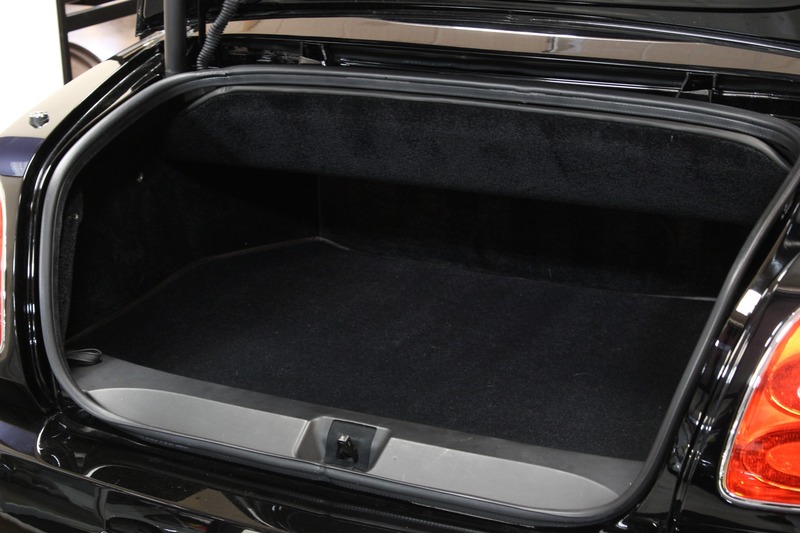 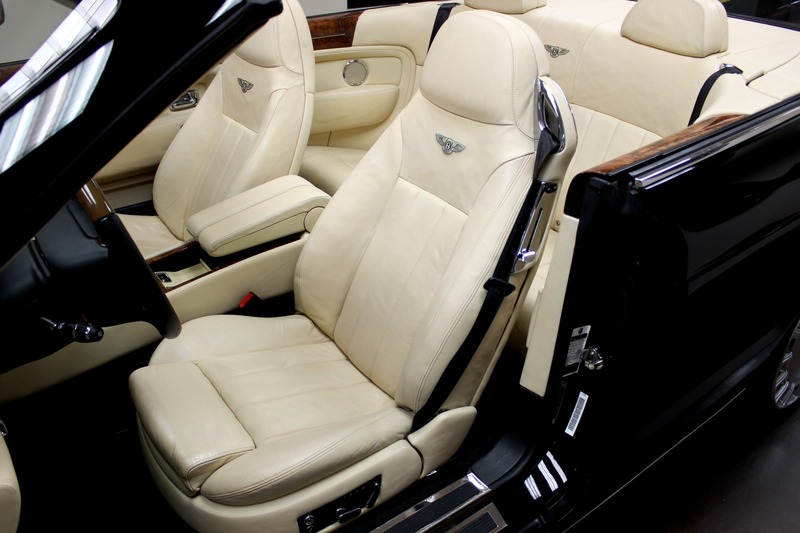 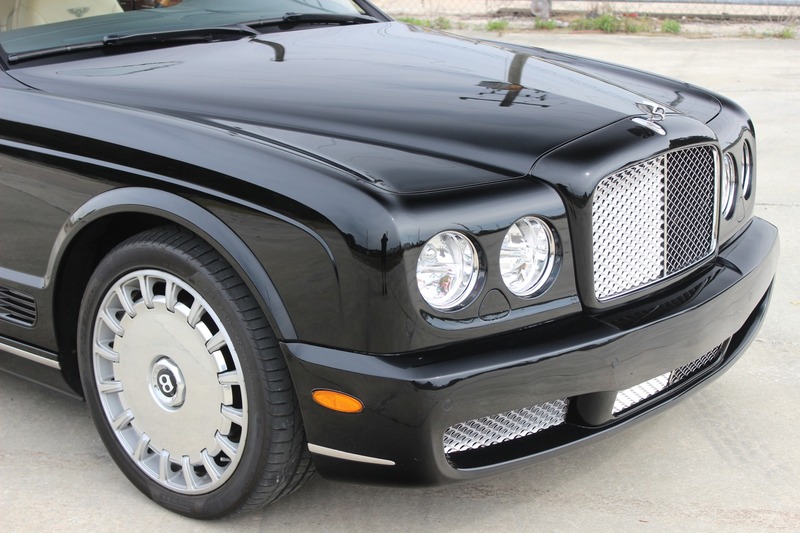 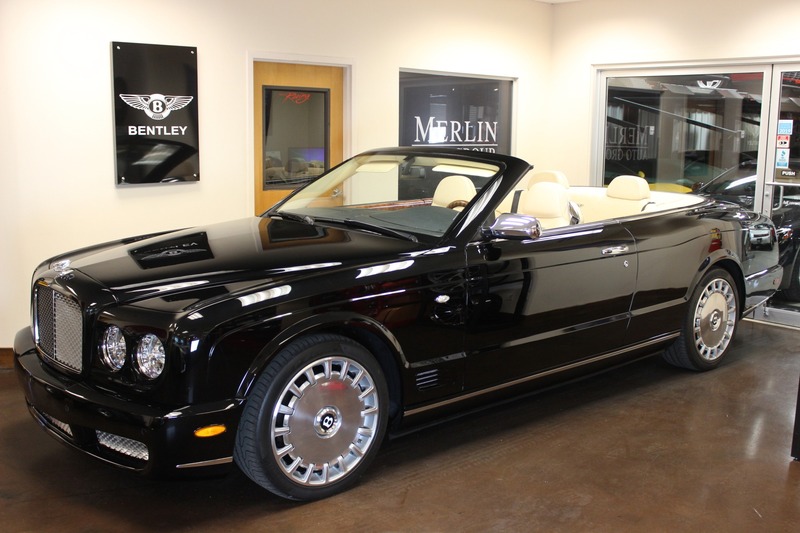 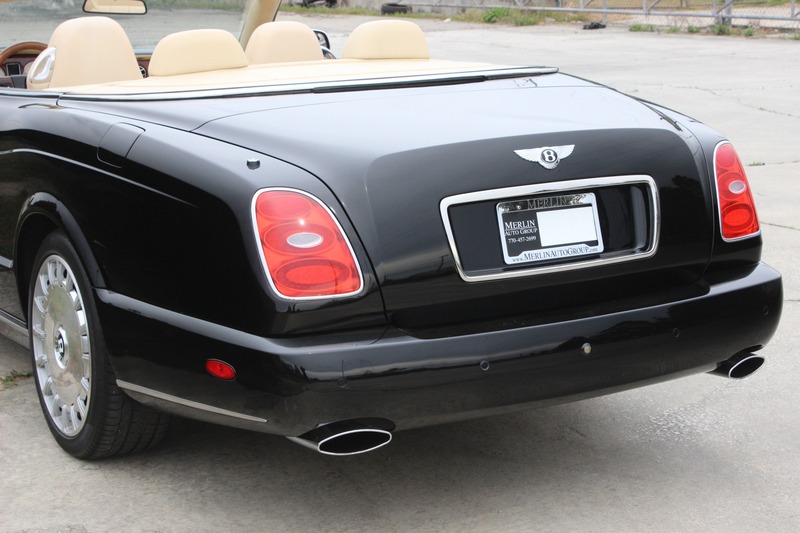 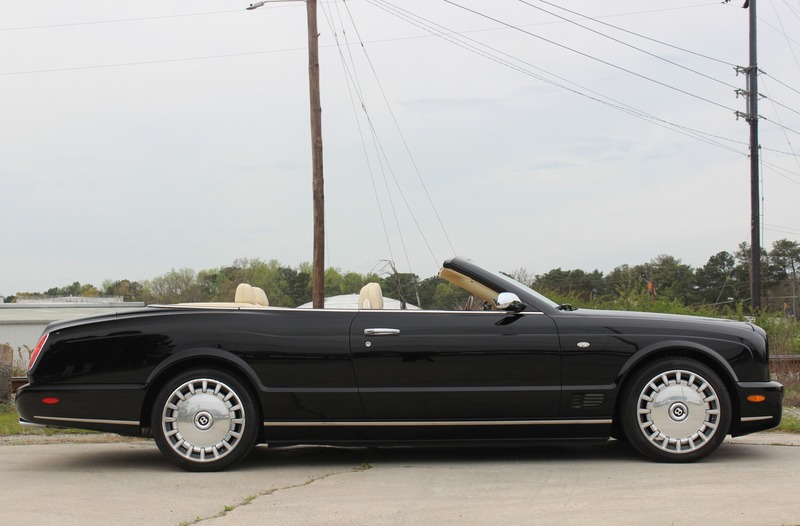 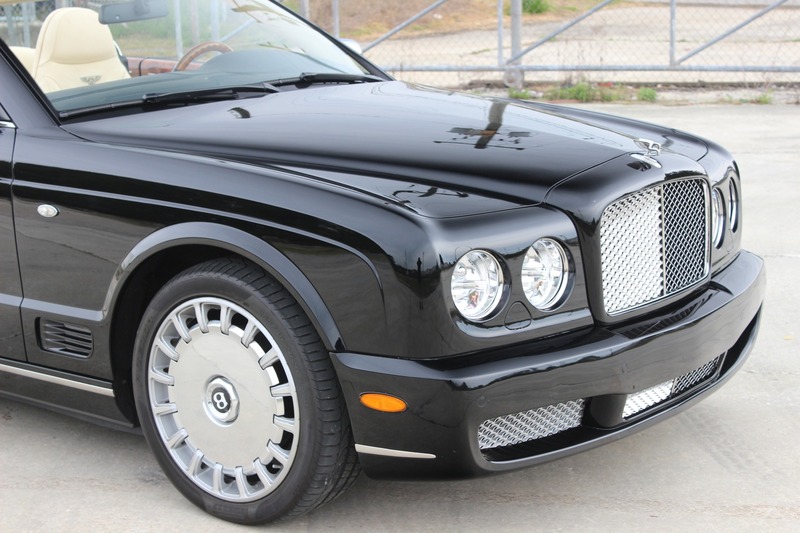 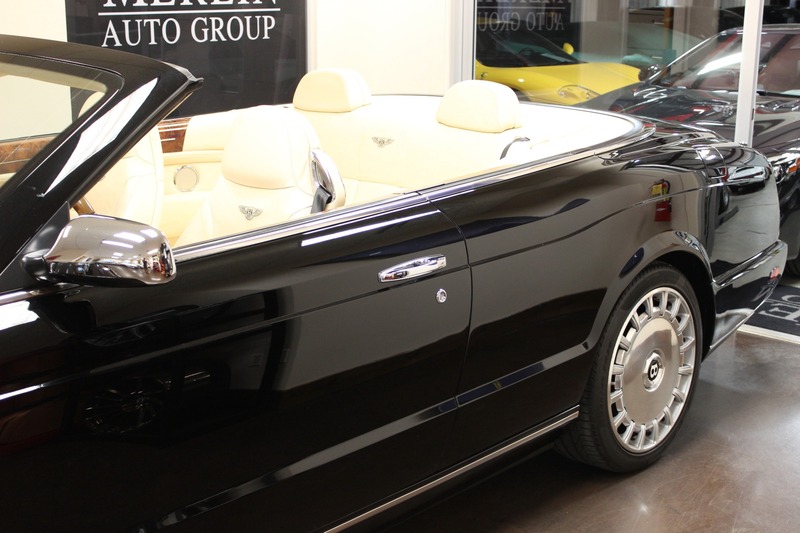 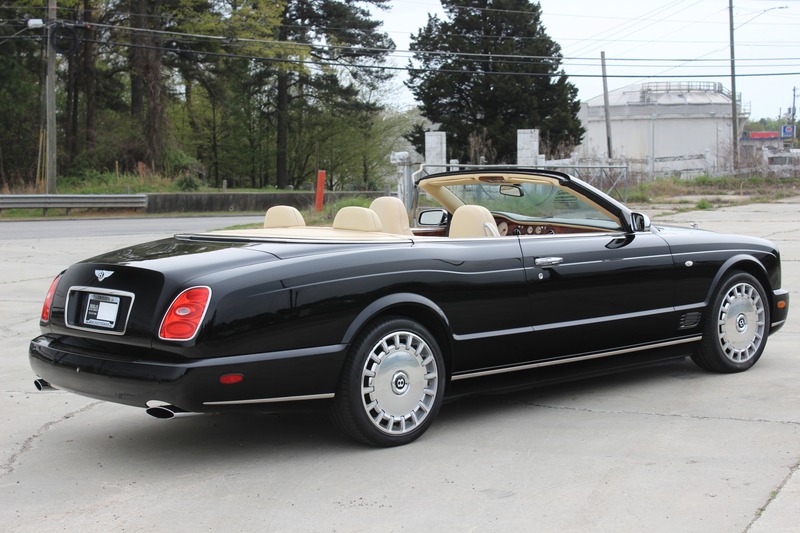 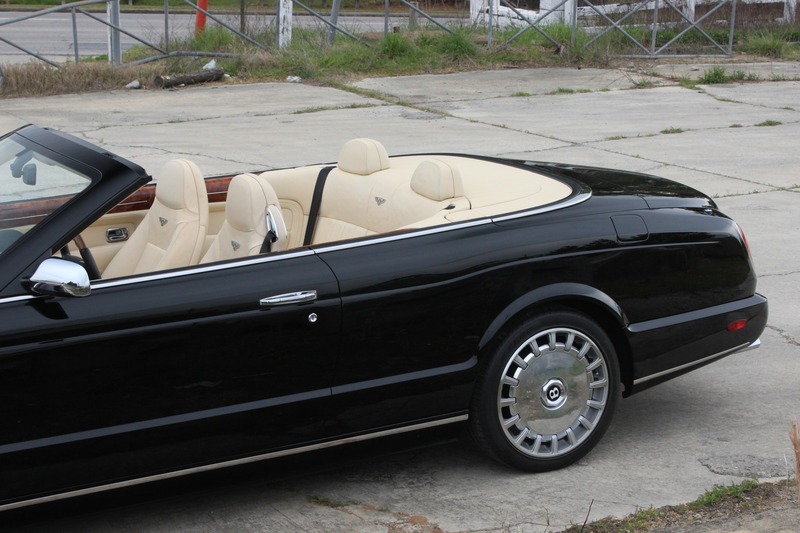 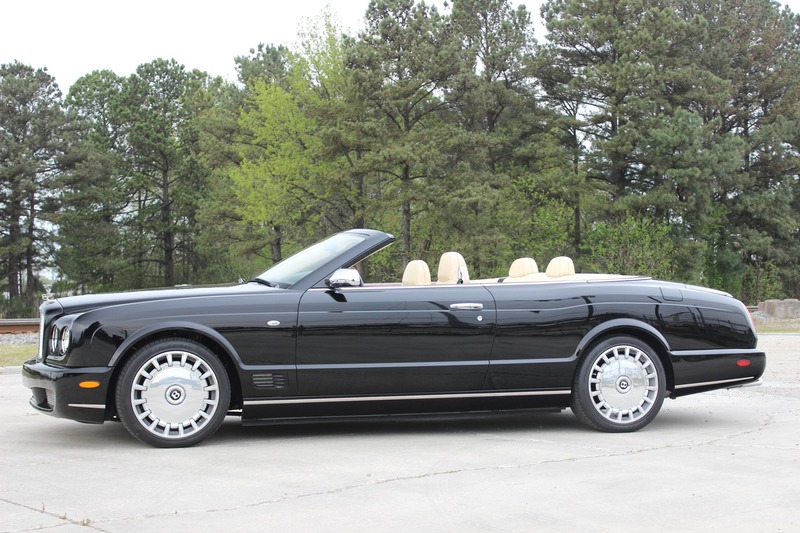 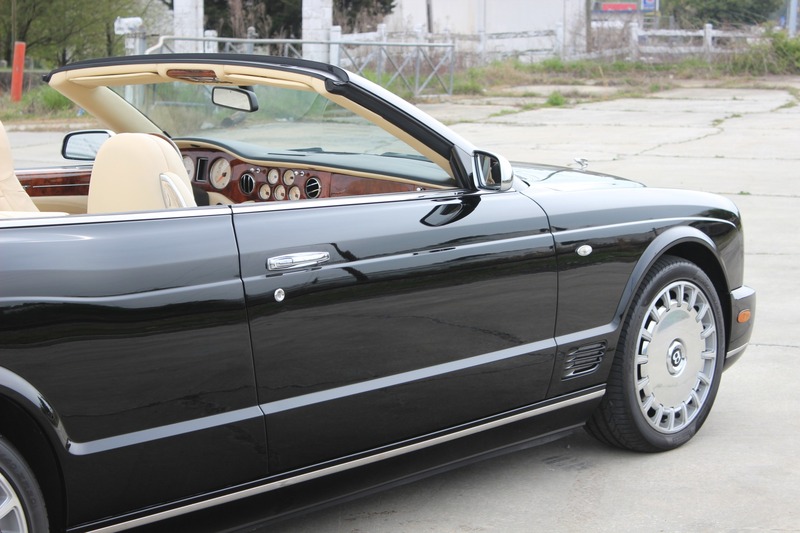 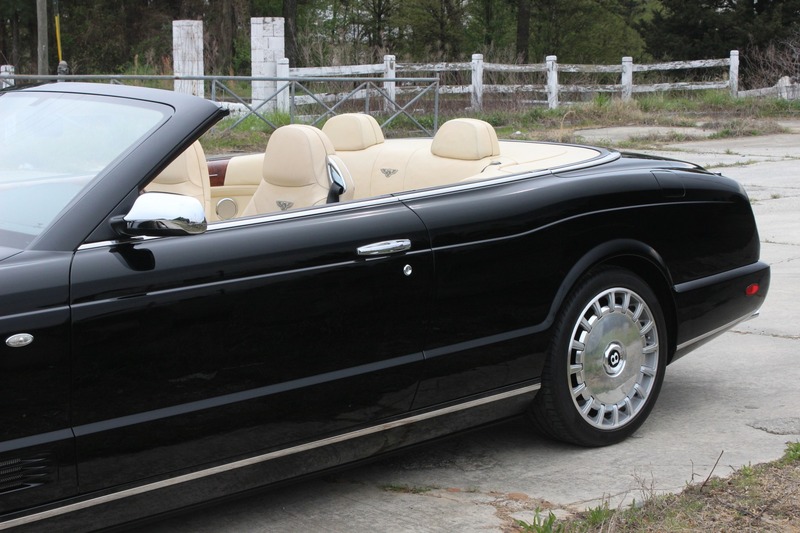 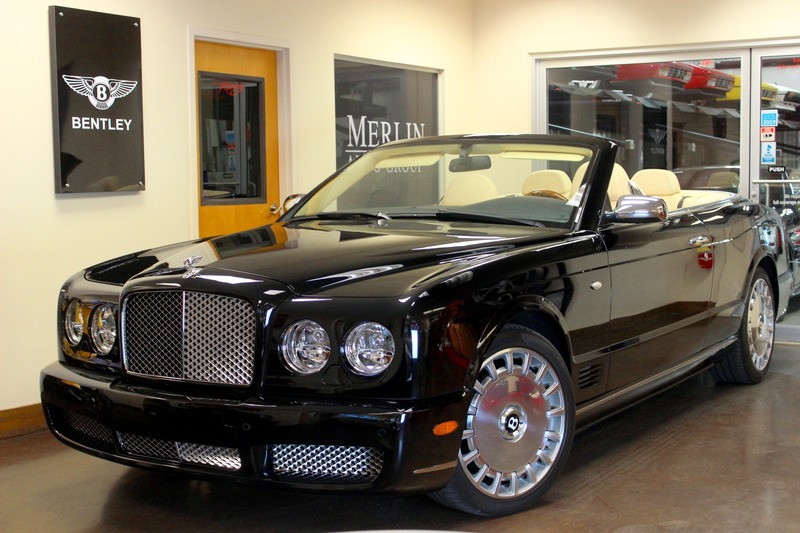 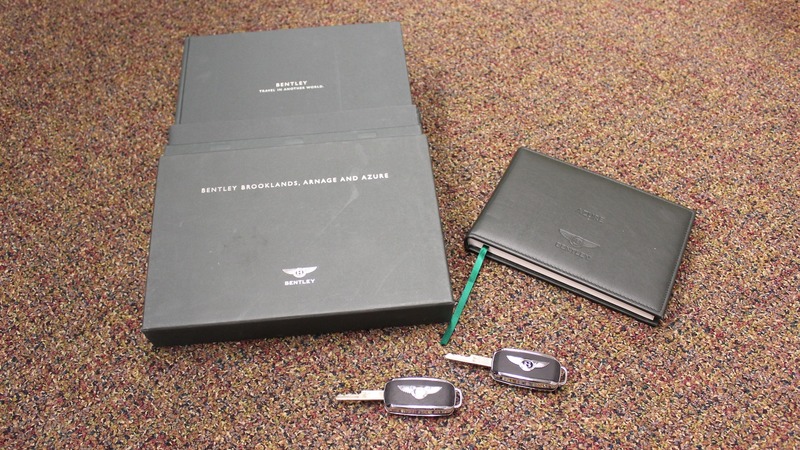 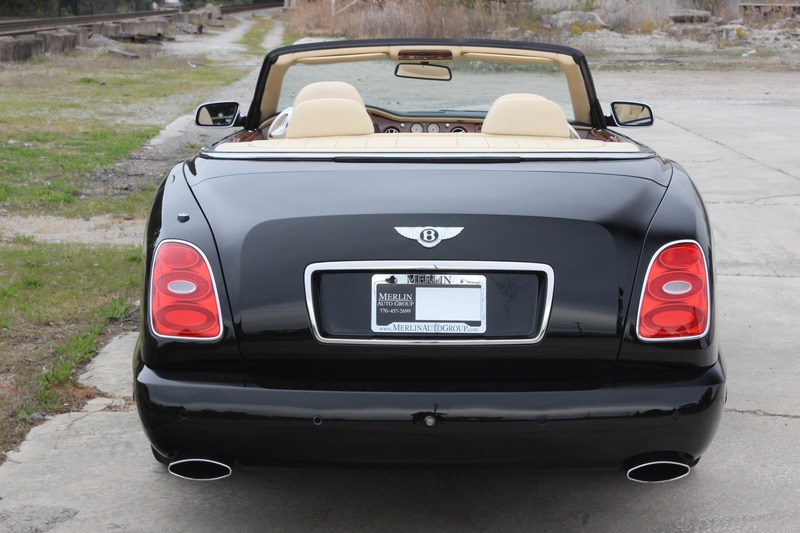 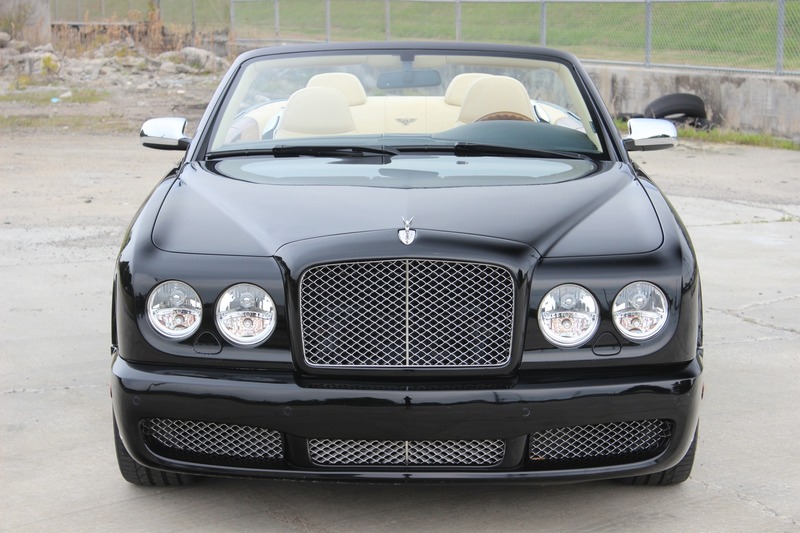 Thank you for your interest in our 2009 used Bentley Azure for sale.